An micro-fine layer of EXP Coating is bonded to the phosphor bronze outer wrap wire which is then wound onto the hex-shaped core wire. The result is a built-in barrier against the corrosion and wear that can quickly sap the life out of your strings and your sound. EXP strings have a natural round wound feel and extra-bright tone that lasts three to four times longer than traditional guitar strings. 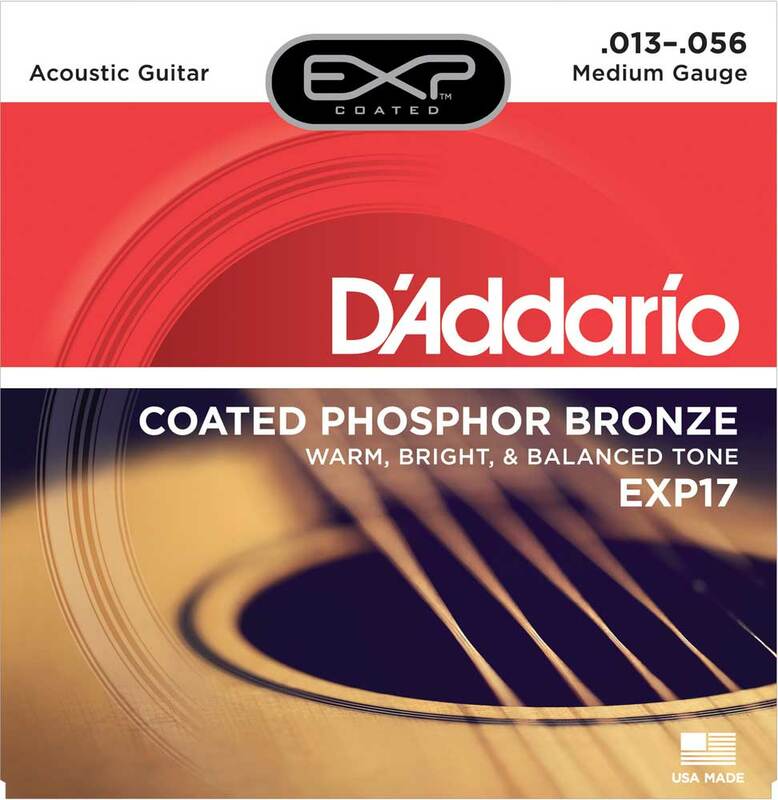 Coupled with our Compound Plated plain steels, EXPs are the longest lasting, most natural sounding coated strings you can buy.